The Law Offices of Christopher Van Dam, Esq. 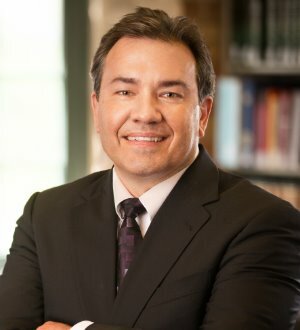 Scott E. Dwyer has extensive experience in the areas of labor, employment and wrongful discharge law, business litigation, shareholder disputes, noncompete... Read More. Banking and Finance Law (Banking & Finance), Labor Law - Management, Employment Law - Management (Business), Employment Law - Individuals... See More. 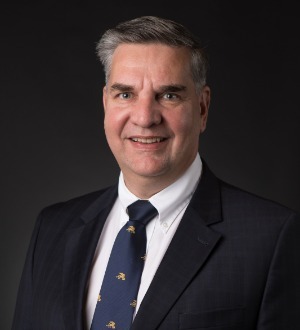 David R. Fernstrum specializes in labor and employment law, and has been representing and counseling management of private sector and public sector employers... Read More. 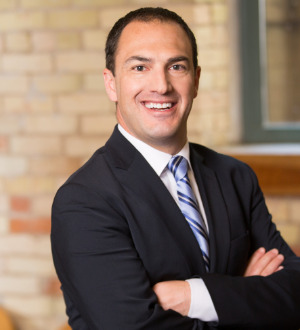 After enjoying success in debate and competitive speaking competitions at Chelsea High School, Brad Glazier decided he wanted to become a trial lawyer. He was... Read More. Bankruptcy and Creditor Debtor Rights / Insolvency and Reorganization Law, Commercial Litigation, Banking and Finance Law (Banking & Finance), Litigation - Banking and Finance, Litigation - Bankruptcy, Banking and Finance Law (Business)... See More. John H. Gretzinger graduated from Michigan State University in 1971 and served as a Naval Officer from 1972 through 1975. After completion of his military... Read More. 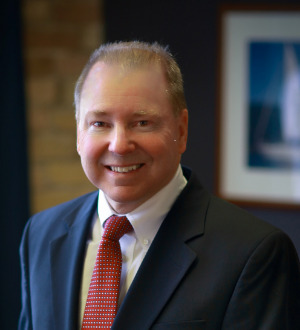 Michael C. Haines' practice includes the general representation of established and emerging energy and natural resources companies in Michigan. He provides... Read More. Litigation - Labor and Employment, Employment Law - Management (Business), Employment Law - Individuals, Government Contracts (Regulatory & Government)... See More. 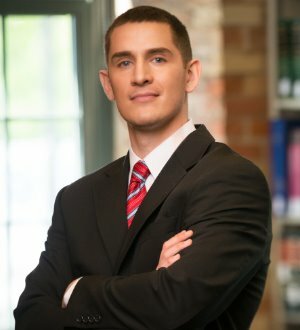 Mr. Smith practices primarily in the areas of employment law, civil litigation, contracts, business and corporate law, construction law, federal government... Read More. Mark A. 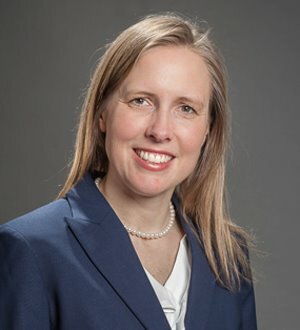 Van Allsburg, a native of Grand Rapids, received his bachelor’s degree from Calvin College in 1981, and he received his law degree from the University of Michigan in 1983. 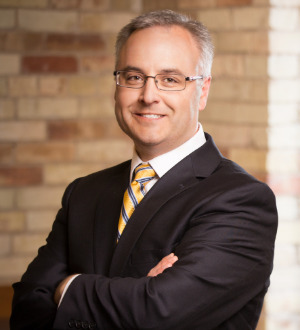 Mark is a member of the Grand Rapids Bar Association and the State Bar of Michigan... Read More. 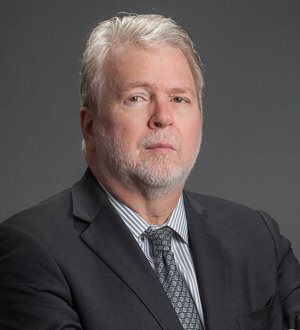 James K. White has specialized in municipal finance since his graduation from Northwestern University Law School in 1976. He has served as bond counsel for... Read More. International Trade and Finance Law, Mergers and Acquisitions Law, Corporate Law, Closely Held Companies and Family Businesses Law, Business Organizations (Including LLCs and Partnerships), Limited Liability Companies, Commercial, Corporate Compliance... See More. Closely Held Companies and Family Businesses Law, Litigation - Labor and Employment, Labor Law - Management, Employment Law - Management (Business), Employment Law - Management (Employment & Labor), State and Federal, Covenants Not to Compete, Management, Defense... See More.